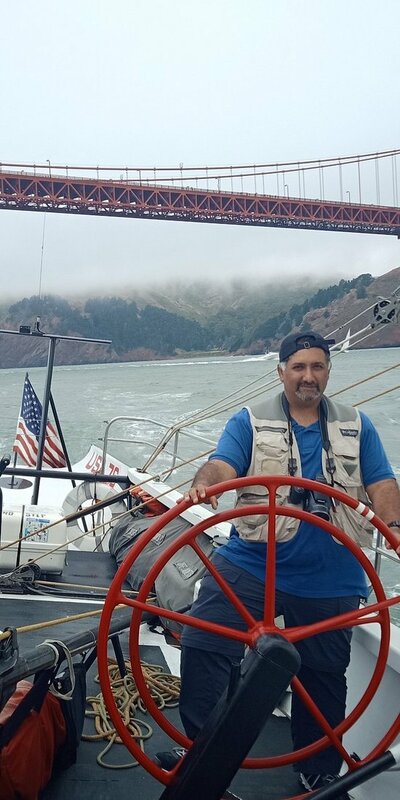 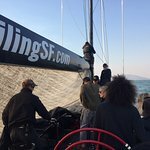 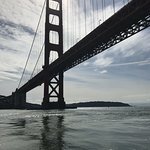 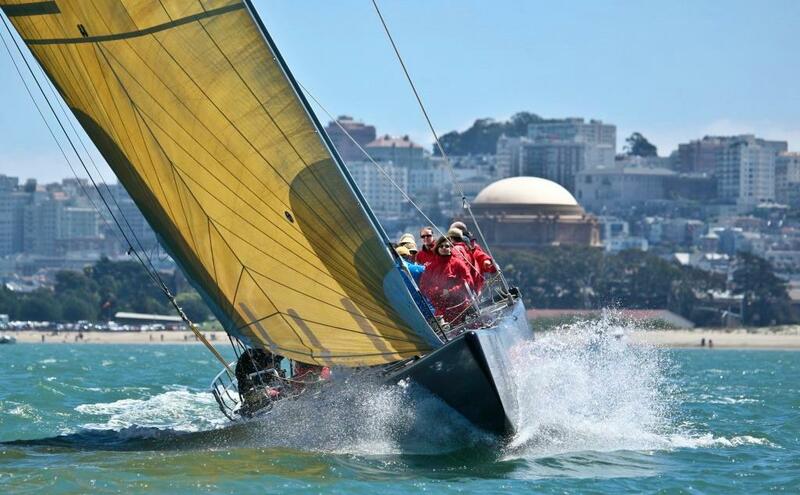 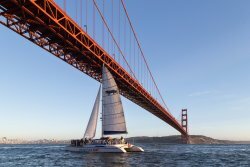 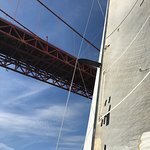 Tours from ACsailingSF tend to sell out - travelers recommend booking in advance! 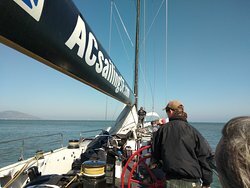 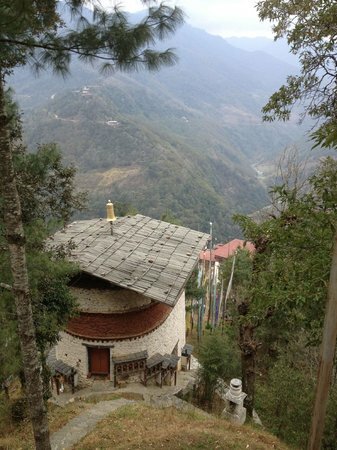 Fantastic tour with a friendly crew. 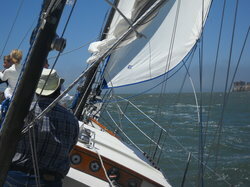 The best way to see the San Francisco Bay atop the water. 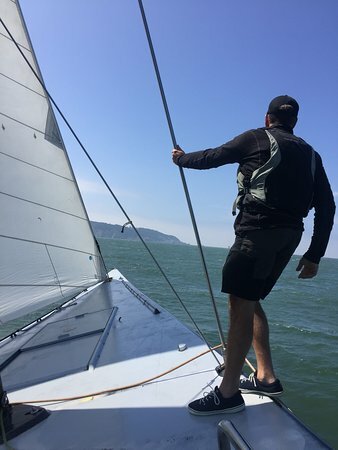 Sailing on USA 76 was a great experience! 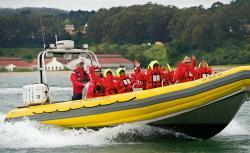 The boat crew were very friendly and kept everyone involved the whole time! 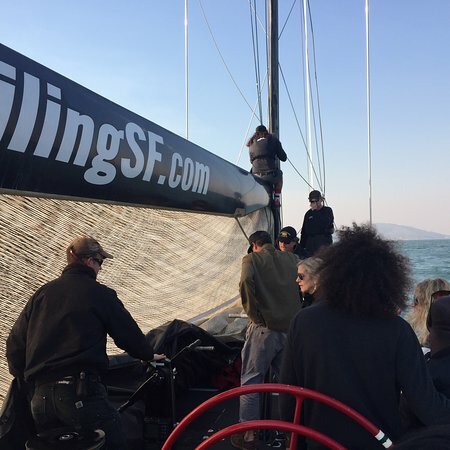 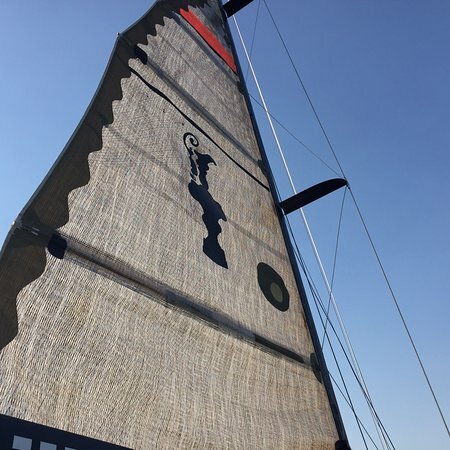 We learned a lot about racing strategy and sailing! 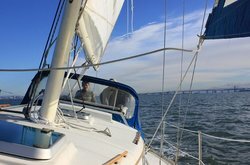 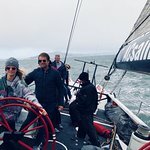 I would recommend this to everyone who is interested in a hands on sailing experience. 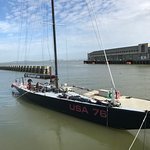 Had a great time sailing on USA 76 today. 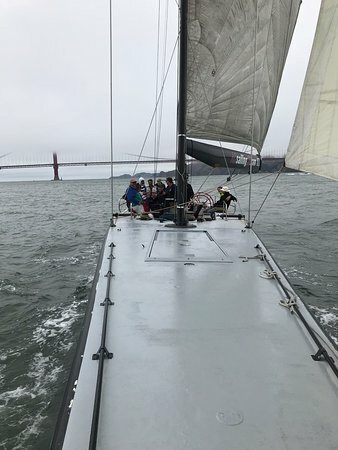 Excellent crew, everyone on the boat had a good time; this is an America’s Cup boat, so very different than other sailboats you may have been on. 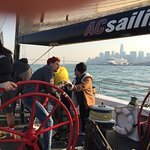 Anyone interested in sailing should give this a try. Great Suprise for Hubby's 40th Birthday!! 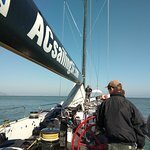 Boat was cool, crew were good fun and relaxed. 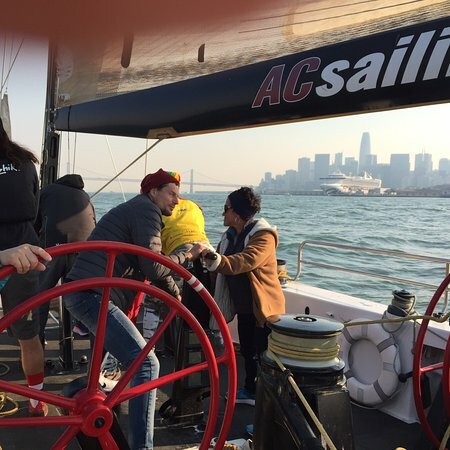 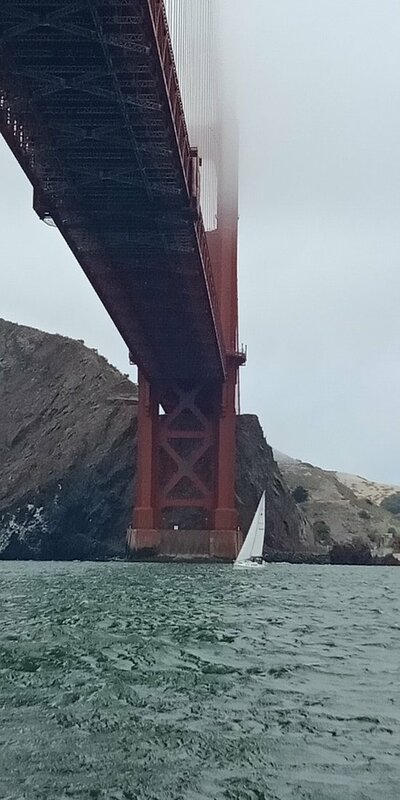 A great way to see San Fran from the water with a fun time on AC76. 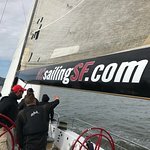 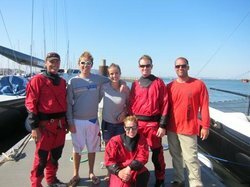 Get quick answers from ACsailingSF staff and past visitors.